Stay up-to-date with important reminders of your subscriber benefits and opportunities all season long! ⭐ HAMILTON starts next Tuesday 5/7 12:30 AM - 1:00 AM GMT Be sure to double check your performance date and time. 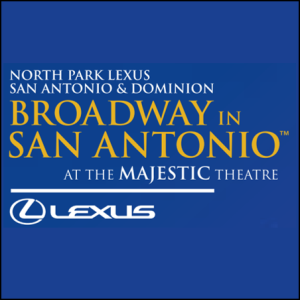 Keep an eye out for our 'Know Before You Go' email with details on how to prepare for your visit to the Majestic Theatre. 📅 Last Chance to Exchange Your THE PLAY THAT GOES WRONG 😂 Tickets 3:00 PM - 4:00 AM (Jun 15) GMT Ahead of your performance, we want to remind you that THE PLAY THAT GOES WRONG has a 48-hour exchange policy. If you need to exchange, you will need to do so 48 hours prior to the performance date on your ticket.